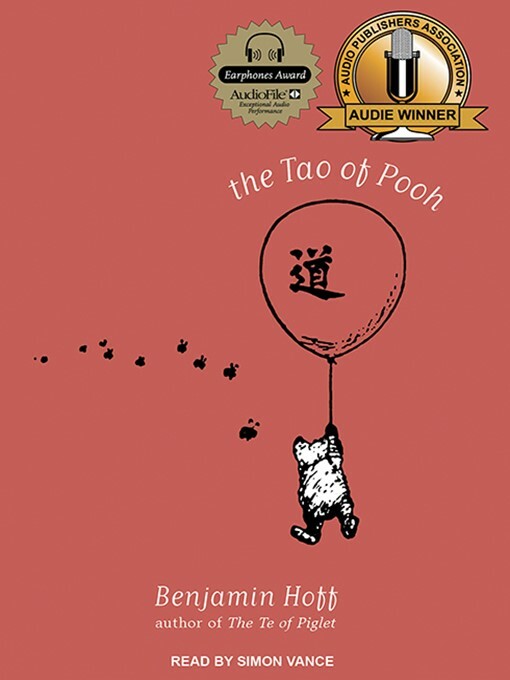 Hoff’s classic introduction to religion places A.A. Milne’s Winnie-the-Pooh characters in fictional scenarios to explore the ideas behind Taoism, bringing Western familiarity to an Eastern philosophy that might seem, at a cursory glance, a bit difficult to grasp. Hoff draws clear parallels between Milne’s characters and the central tenants of Taoism. For instance, he describes how “the Eeyore attitude gets in the way of wisdom and happiness and prevents any sort of real accomplishment in life.” Narrator Simon Vance demonstrates his great range, shifting easily from didactic sections of the book to fictional narrative and imbuing Milne’s characters with distinct voices. 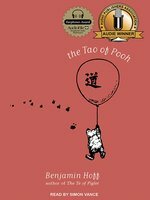 His Pooh captures the essence of the famous bear, and Vance deftly juggles multiple characters and dialogue with ease. This audio edition, due in large part to Vance’s performance, is surprisingly engaging and accessible.